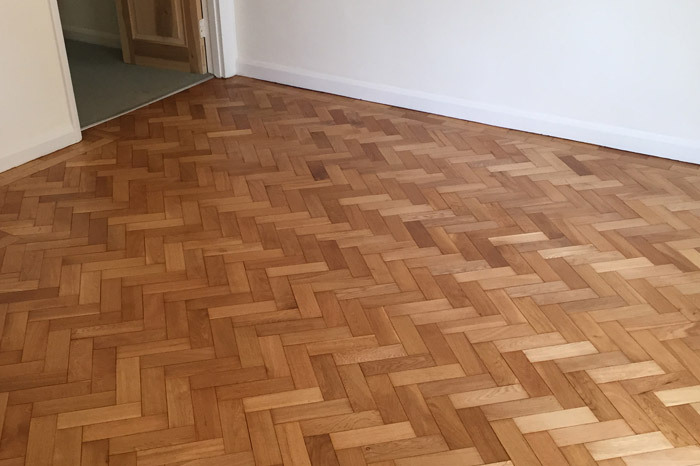 Gerrard and Co in Hertfordshire, specialise in floor sanding and restoring it back to its original beauty. 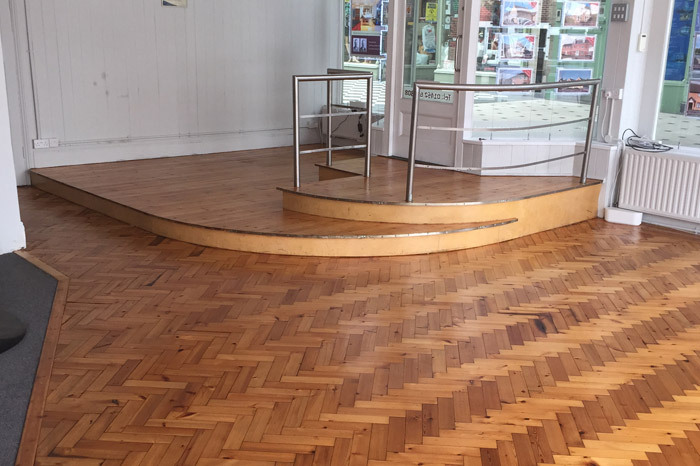 Wood floor restoration can be carried out on all types of wooden flooring from office buildings, schools to gyms and sports halls. We will clean and prepare the surface of the floor to prevent any complication with the next stages of restoration. We check the condition of the floor and repair or replace any damaged areas (please see Floor Repairs section). Once the floor is clean and prepared, the floor is then sanded in three stages, rough, medium and fine. The rough sanding is about removing old finish and levelling the boards in preparation for the next step. Medium sanding slowly smooths out the surface and eliminates most imperfections left from the previous stage. Finally, the fine sanding makes the floor perfectly even and ready for the application of a stain or finish.